Specialising in trauma and conditions of the hip and knee, Phil enjoys the unique challenges that come with restoring mobility to his patient’s lives. His broad surgical experience extends from hip and knee replacements right through to soft tissue knee and ACL injuries, trauma and general fractures, and amputation with accreditation to perform osseointegration using the Integrum line of prosthetics. Phil is currently appointed at North Shore Private and Mater Hospitals, having completed his final year of training with Professor Leo Pinczewski and Professor Justin Roe and fellowships under Dr Michael O’Sullivan and Dr Matt Lyons.  Having completed school in Brisbane, Phil initially completed a degree in Biomedical Engineering at the Queensland University of Technology. It was here that he first met with Rickard Branemark, an orthopaedic surgeon whose father pioneered osseointegration in maxillofacial surgery. Rickard was the first to apply that technology for orthopaedics and the results were astounding. It was during this chance encounter that the seeds of orthopaedic surgery were planted. As such, after completing his engineering degree, Phil went on to attend Cambridge University and completed his Masters on modelling the articulation of the elbow joint. Despite his passion for technology, he was increasingly drawn to orthopaedics and upon his return to Australia commenced his medical studies at the University of Sydney. Phil is a fellow of the Royal College of Surgeons and the Australian Orthopaedic Association. After graduating with his medical degree, Phil spent his junior years at Royal North Shore Hospital and completed his orthopaedic training in NSW. In his final year as a registrar, Phil worked at the Mater Hospital under the guidance of Professor Leo Pinczewski, Professor Justin Roe and Professor Bill Walter Jr during which time he assisted in over 450 ACL reconstructions. This cemented his interest in conditions around the hip and knee and he completed his sub-specialty fellowship with Dr Michael O’Sullivan and Dr Matthew Lyons at the Mater Hospital for a further 12 months in complex hip and knee revisions. Phil is naturally drawn towards technology and opportunities that exist to apply it within health. In particular his focus is on incorporating pre-existing technology into everyday tasks within medicine. His ultimate aim is to improve health care delivery at low costs and introduce the technology into developing countries. Phil practices from rooms in St Leonards, Sydney NSW alongside colleague and mentor Dr Stephen Ruff. Born to Chinese speaking parents, Phil not only has a broad Aussie accent but also is able to converse fluently in Mandarin. He understands it can feel like some doctors are speaking to you in their own language, so he's careful to take the time to answer all your questions. Because when it comes to something as important as your health, it's vitally important you're able to weigh up all your options and make decisions in your own best interest.